Meet the YAYOMG! Shimmering Star Celebration Nominees | YAYOMG! We’re all about celebrating amazing girls here at YAYOMG!, which is why beginning in 2019, we’re taking things to the next level! Starting in January, we’ll be spotlighting an inspiring girl each month that we think represents kindness, positivity, empowerment, philanthropy, drive, and confidence. 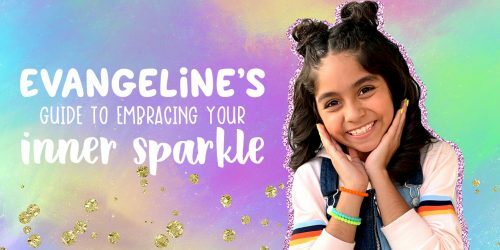 Shimmering Stars will get a special feature on our site that highlights and honors their girl power in a big way, and we’re letting YOU choose the very first one in the YAYOMG! Shimmering Star Celebration. From November 19th through November 30th, we’re giving you the chance to cast your vote and let us know which of these seven incredible girls inspires you most! Keep on reading to get to know our YAYOMG! Shimmering Star nominees and then cast your vote below! 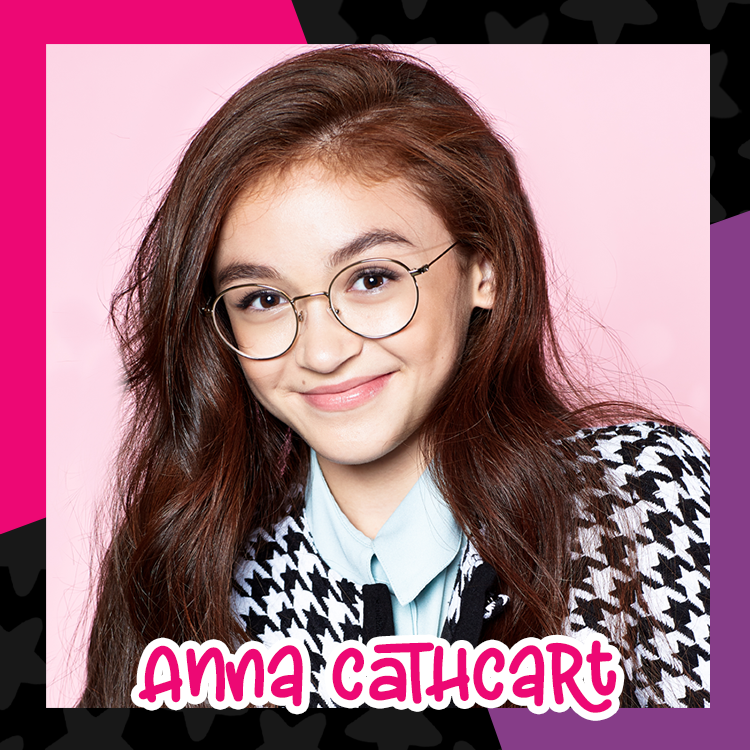 Anna Cathcart is a 15-year-old actress best known for her roles as Dizzy Tremaine in Descendants 2 and Kitty Covey in To All the Boys I’ve Loved Before. Anna understands the importance of staying true to yourself and spreads that message to her fans. She has also been a trailblazer for Asian representation in Hollywood. 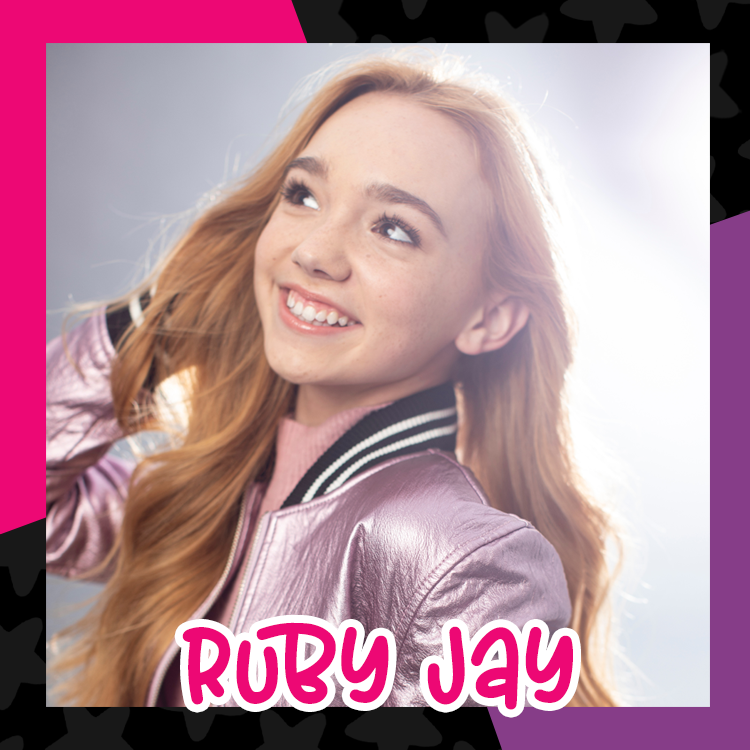 At just 13, Ruby Jay has already made quite a name for herself. 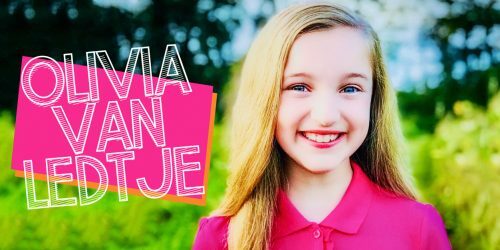 Her amazing covers on YouTube led to viral success, a debut single, and a lead role in the brand new Hulu Original Series, Holly Hobbie. Ruby inspires us (and others) to stay positive and always be kind. She also loves working alongside charities and causes that are close to her heart. 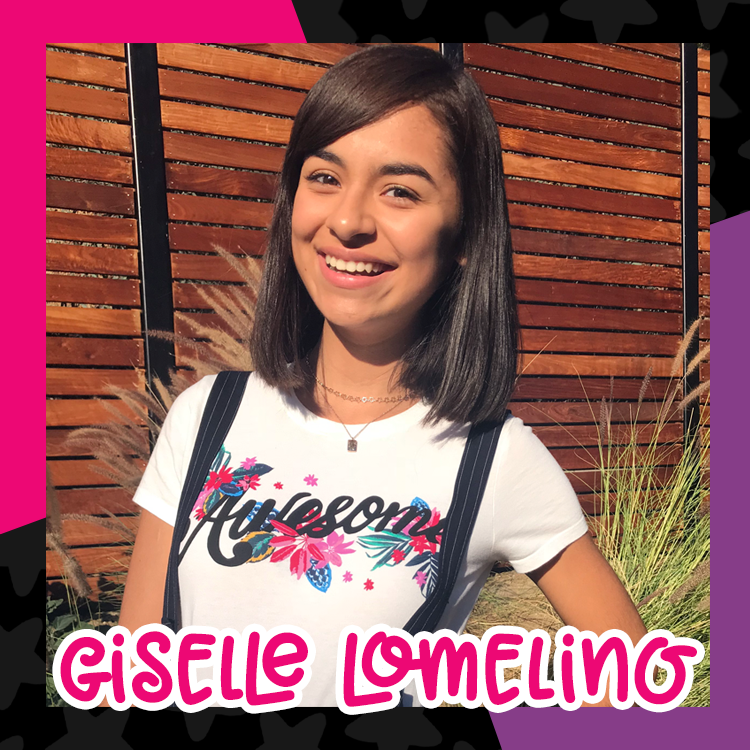 You likely recognize 15-year-old Giselle Lomelino from GEM Sisters! 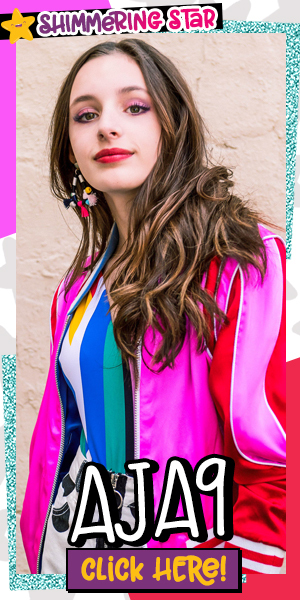 She and her sisters Evangeline and Mercedes are comedy YouTubers and influencers who are passionate about showing the world just how funny girls can be. Giselle is incredibly sweet and along with her sisters, created a campaign to get kids around the world interested in reading. Sissy Sheridan is best known as Angie from the Brat series, Chicken Girls. At just 14, Sissy recognizes the importance of spreading kindness, working hard, and supporting the people you care about. She can always be found encouraging her social media followers to do the same! “I think it’s important to know when it’s your “time to shine” and when to take a step back and support others when it’s their time to shine. We ALL have different gifts, and they should ALL be celebrated equally. Staying positive and confident can be a challenge when your passion is acting/dancing/singing. Most times there is no feedback regarding why you didn’t get a part – you just never hear from casting, and that’s how you know. We all question, “am I good enough” but I’ve learned over the years that if it’s something you love, something that inspires you-you keep going. You continue to practice, to be open to critique, to look forward to the next role not back to the one you wanted but didn’t get. I’m not saying this is easy for me to do, it isn’t. But for now this is my passion, and I know that looking back to what I didn’t get won’t help with getting what I want. Always look forward. Whether you know her as Bess on Chicken Girls or the singer behind the heartfelt Little Miss Hollywood, one thing is for sure, Erin Reese is kind of amazing! Having been a victim of bullying herself, Erin knows firsthand how important is to be kind to others. She shares these values via her social platforms and loves lending her time to charities and causes that are close to her heart. “As an actress and social media influencer, it is very important for me to spread awareness of being kind to others. Myself, also a victim of bullying I can relate to so many other victims and do my very best socially to support them. ‘Love not Hate’ is my go-to slogan. 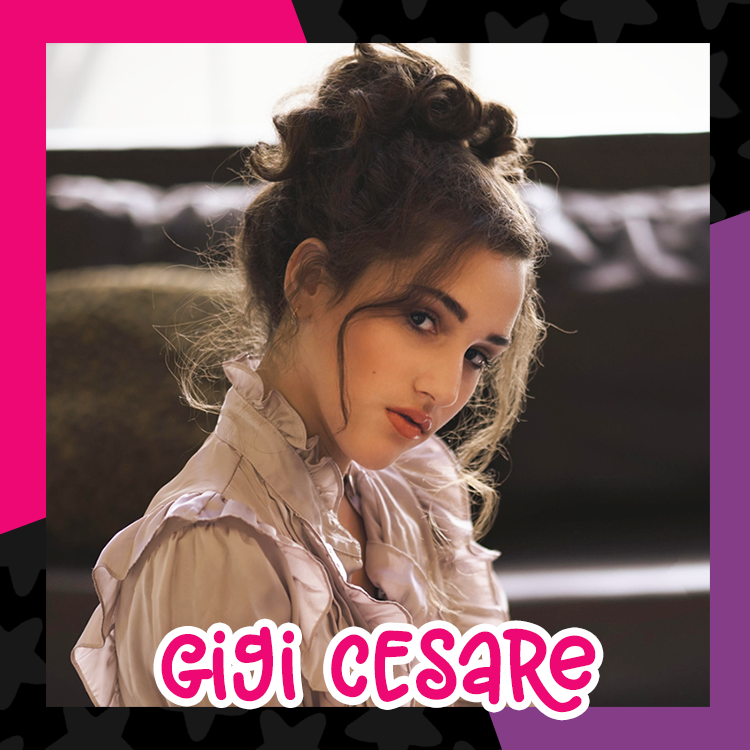 Gigi Cesare has already accomplished quite a bit in her 13 years! Best known for her songs Boys Like Me, Alien, and Mistake Boy, Gigi loves making music that gets people dancing. She also has a big heart. Gigi is extremely passionate about empowering her generation to follow their biggest dreams and change the world. She is also an advocate for Autism awareness and acceptance. Kacey Fifield is a 13-year old singer/songwriter and actress who’s genuine spirit, and big heart can be seen in everything that she does. Kacey loves writing songs that express her views on the world and remind others to slow down and appreciate the little things in life. She also an incredibly enthusiastic animal rights activist! Now that you know these inspiring girls, it’s time to cast your vote and make your voice heard! VOTING HAS ENDED AND A WINNER HAS BEEN SELECTED! Congrats to Giselle Lomelino for becoming our first ever YAYOMG! Shimmering Star! Look out for Giselle’s feature this January. Congrats to our second and third runner ups, Anna Cathcart and Kacey Fifield. Thank you SO much to all of our nominees and to everyone who voted. Keep shining bright, lifting each other up, and supporting girls everywhere! RULES: Voting runs from November 19, 2018 at 12pm ET until November 30, 2018 at 11:59pm ET. You may vote up to 10 every 6 hours. The winner will be determined by who has the most votes and will be announced on December 1, 2018. The winning nominee will become the first ever YAYOMG! Shimmering Star when the feature launches in January.